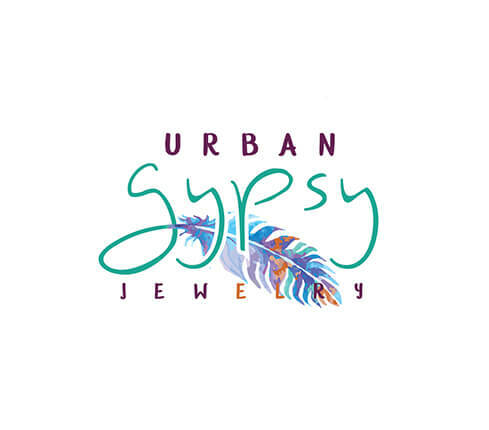 Please give URBAN GYPSY JEWELRY an identity!!! 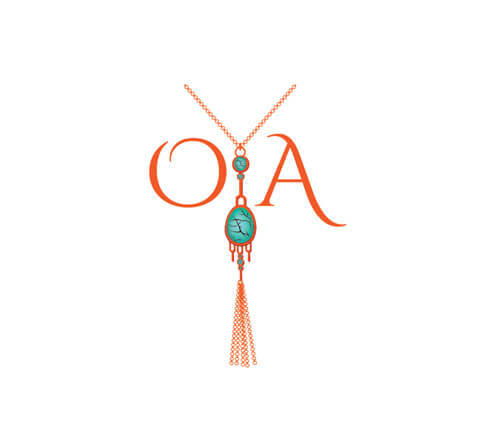 Create a logo for gemstone jewelry company OYA. 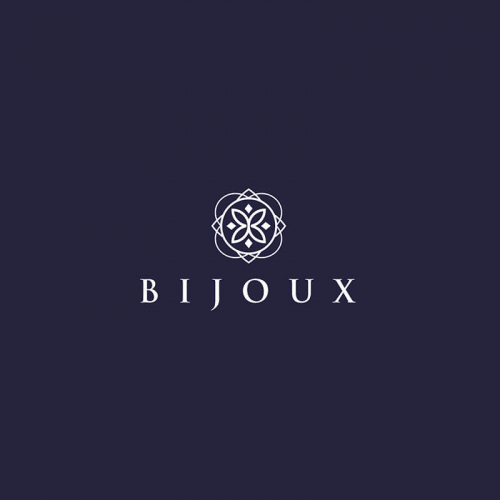 This logo was created for a jewelry shop. 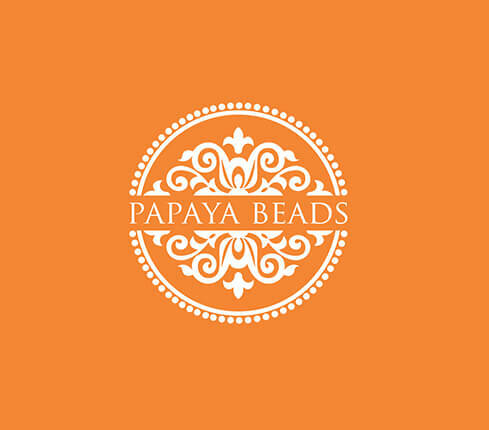 The jewelry brand name is patels and that's why the petal is organized in a luxury way and giving the logo a unique look. 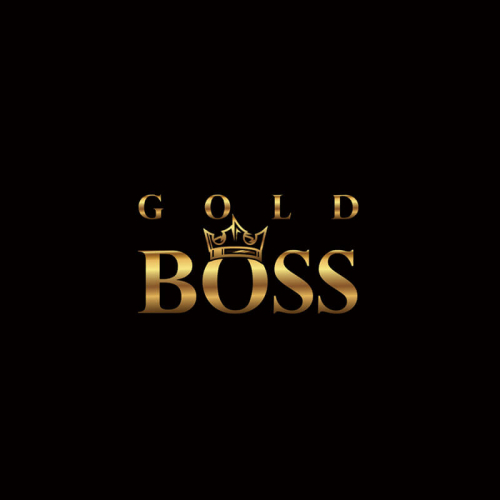 Elegant gold design for a Jewelry business focused on luxurious clients. GIVE YOUR JEWELRY BUSINESS THE BOOST IT NEEDS! 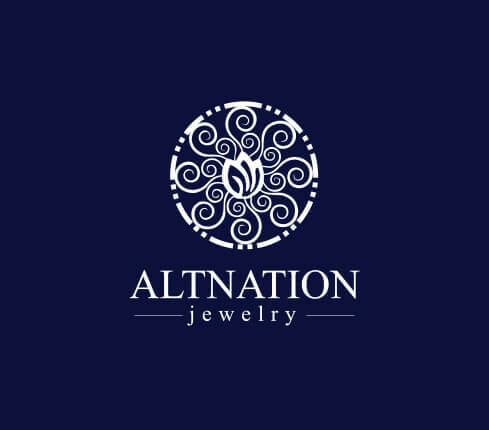 Designing a jewelry logo of your business has never been this easy! At Designhill, you can create a great logo design and business name ideas for jewelry business without blowing your budget. 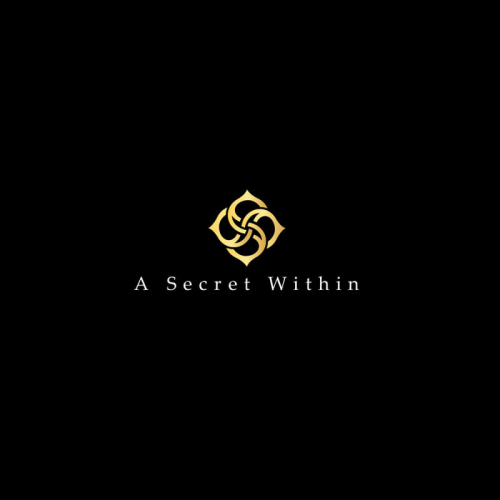 Skilled and experienced designers at Designhill specialize in creating unique and high-quality jewelry logos. Whether you need a design for your jewelry business, you'll get it all here. 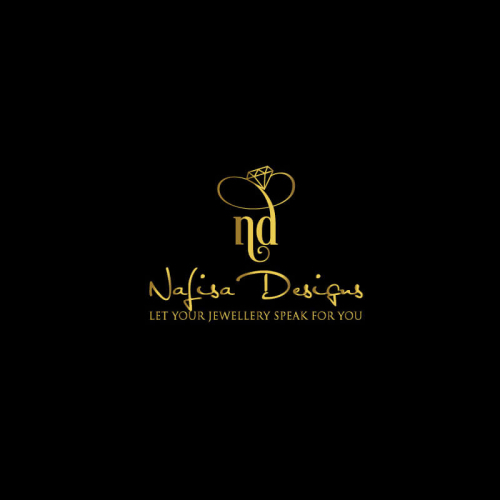 Who needs a professionally designed Jewelry logo? 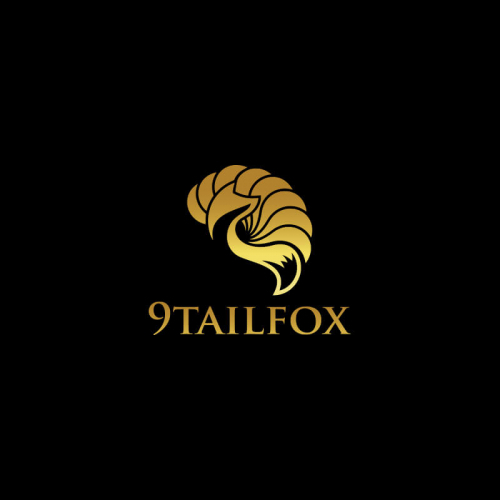 A Jewelry designer logo must reflect individuality and passion of the designer. As logos are such a huge aspect of marketing for Jewelry, you must look out for a reliable source to get your logo designed. 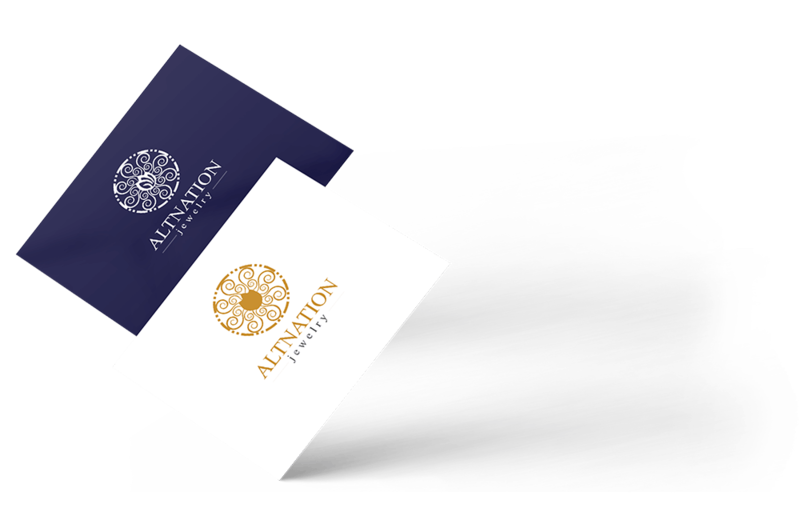 Customers prefer logos that are simple yet elegant. 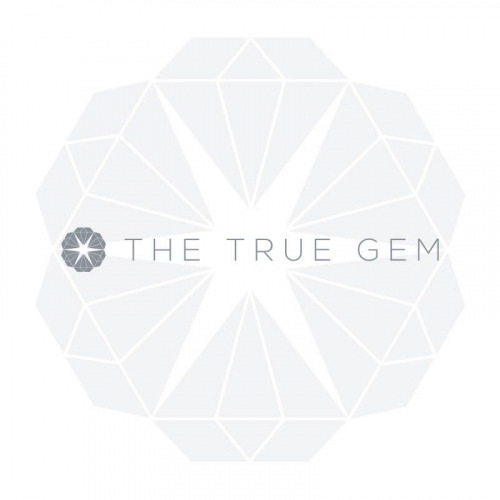 A Jewelry brand logo must endure and flourish through years. Creative use of graphics and font can make the logo attractive for customers to remember for a longer period. Almost all popular Jewelry brand’s logo are designed with a sole so that the brand speaks for themselves. Jewelry Store logos are all about unearthing a rich history unified by the notion of excellence. Simplicity with a modest style goes a long way to promote a Jewelry store or a Jewelry polish centre. 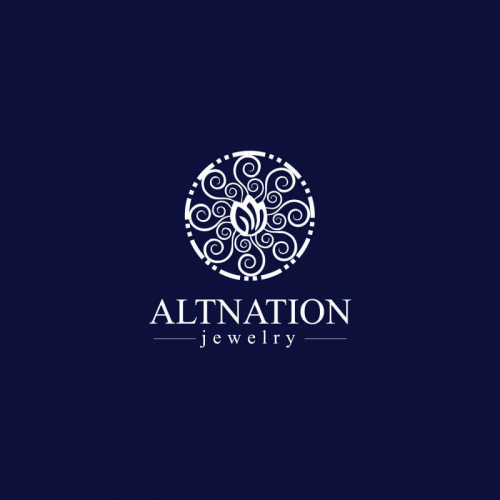 Diamond shapes and stars remain the popular choice for Jewelry store logos. What will I get other than my Jewelry Logo? With your Jewewlry Logo, you will also receive ready-to-use files for online use and printing requirements. These files are as per the industry-standards. Do I have to set up something for my Jewelry logo design? 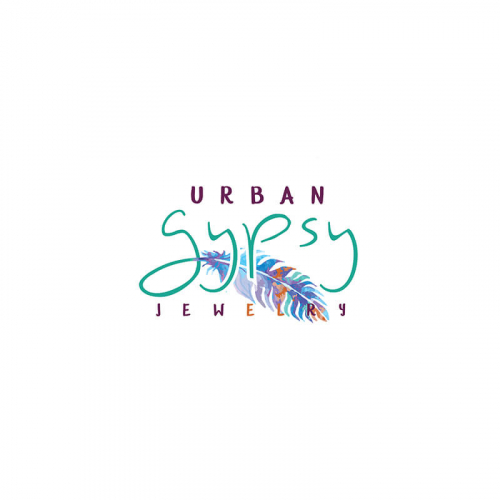 You just need to prepare your ideas for your jewelry Logo design. 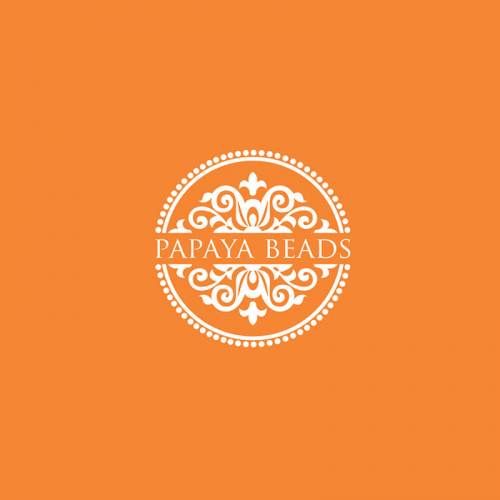 Most likely, you would have a general design plan as for how your Jewelry Logo should look like. 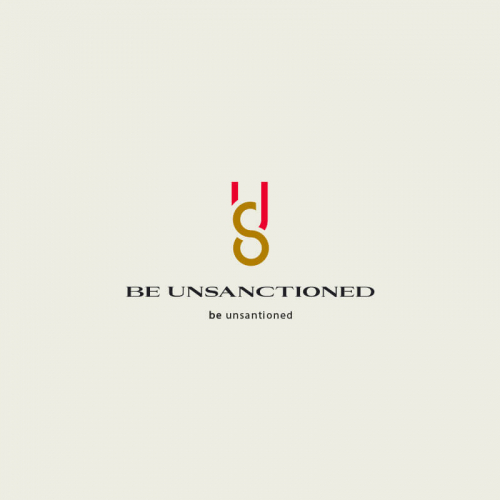 Designers read your description carefully and creatively design as per your brief. We encourage you to provide as much information as you can. Can I get more than one Jewelry Logo design?